Now that closing on our first home is less than 2 weeks away, I've officially changed my mindset when it comes to cleaning and organizing the house. Clothes are falling off of the shelves? Winter sweaters need put away? Nah, I'll just be packing them up soon anyway. Bathrooms need scrubbed? Can't see through the mirrors? Eh. I'll have to do a deep clean in 2 weeks, they can wait. Does anyone else feel this way when you're about to move or am I just completely lazy and gross for not cleaning my bathroom? For the record, I did clean it a little bit. Anyway, with the larger square footage of our new house we're on the hunt for new living room furniture and this is where I need y'all to help! You can see some of my inspiration here. For a refresher, here is the room I'm talking about. Hopefully before Christmas there will be a fireplace installed! Spend a little more for great quality so I don't hate it a week after the purchase. I really want to avoid saggy cushions. I also found a similar option from Ashley Furniture here, does anyone have thoughts on their quality? Does it hold up? And if we go the sofa + chair route, I'm loving these chairs. So what do y'all think? Any other places I should be looking?! I love all three of them, but especially the PB because it is very transitional...not too traditional but not too modern! I adore those wingback chairs. I am in the market for some myself! We bought our leather couch set from Ashley and we really like it. It's held up great so far and we've had it for over a year now (maybe even a year and a half at this point). I love the look of all of these, but the first couch looks uncomfortable to me. I love a couch that I can lay on when I need/want to and that one doesn't say "get comfy on me" more of "lets sit and have some tea and talk politics" haha. It's SO hard to find exactly what you're looking for, and it's even harder since you can't take it home and see and then take it all back. My advice is to go out and keep looking until you find something that you love. If you're unsure, or feel like you're talking yourself into something, don't get it unless you're positive it's what you want. Hope that helps, and congrats on closing in 2 weeks!!! Love the couch from Pottery Barn!! I love that last couch! I've had two Ashley Furniture couches in my apartment for about five years now and they've held up great & still look brand new - no complaints from me on their furniture. That PB couch is my favorite, it looks like the perfect family room couch! Oooo I love that chairs that you linked. So pretty! We have white slipcovers now and I'm thinking we will need to go with a darker colour once a baby comes in the picture. I'm the same way with cleaning right now! We're starting the house hunting process this weekend and I noticed some things really should be scrubbed at our apartment but I'm like nahhh we'll be moving soon anyways lol Ok, I'm LOVING the first couch! So pretty! 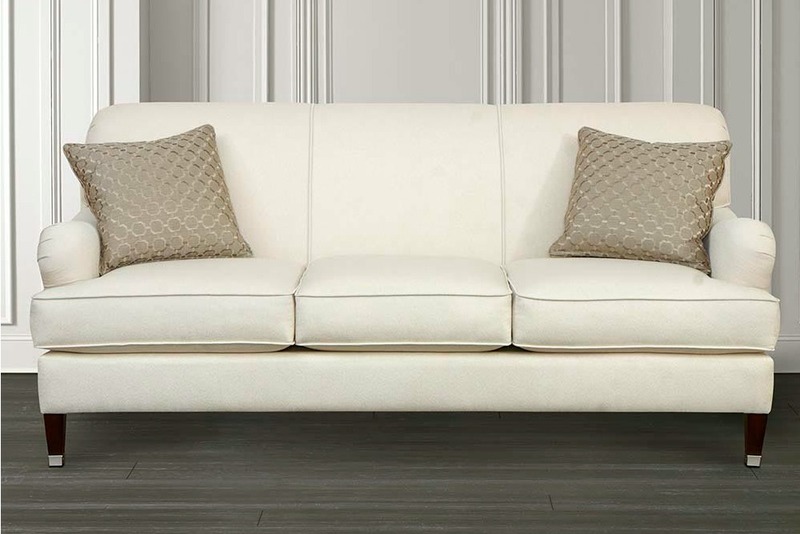 We've had 2 couches from Ashley so far (love the one you picked) Currently we have the Corley (https://www.ashleyfurniturehomestore.com/p/corley-sofa/2880038/) sofa and we really like it! We bought it last fall and it's super comfy but hasn't sagged. Before that, my husband bought a pleather couch from them (trying to go the cheap route) and it started peeling and got all gross. We were able to get them to give us a credit for that couch since it shouldn't have done that and bought the fabric couch. 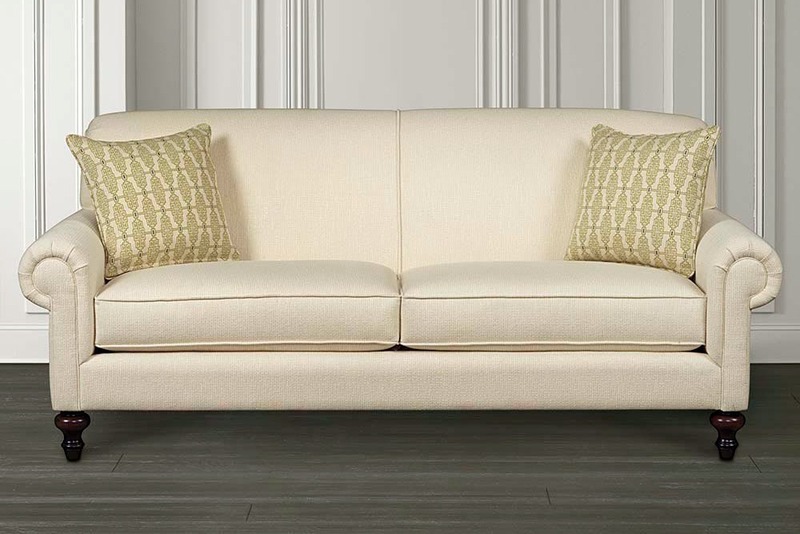 I love the color of the fabric because it doesn't get dirty easily and won't show any marks - I do LOVE me a light colored couch. My parents have couches from there and they've lasted a really long time (6+ years) so overall I think it depends on the fabric type and the price in regards to the quality. Haha I was the exact same way when it came to cleaning before we moved last summer! Also with grocery shopping... I don't think I went for three weeks because I wanted to eat all the food we had in our pantry - it made for some REALLY random dinners! I love all of these sofas but I think the PB one is my favorite. We're about to start making over our family room, too so I'll be following along on your process! I had issues with a 2-cushion couch sagging in the middle so I prefer a 3-cushion couch. 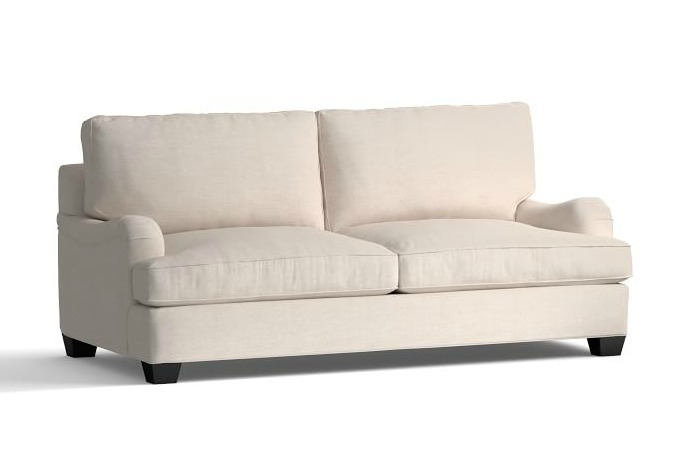 We have this one from Haverty's and like it a lot: http://www.havertys.com/furniture/piedmont-sofa---90-inch. You have great taste so I know whatever you pick will look great! Love the Bassett options. I prefer 3 cushions, it seats 3 people (when needed) more comfortably than a 2 cushion + less sagging issues. I loved the PB roll arm until I sat in it, very comfortable but low to the ground. We are tall in our bungalow so it's drop to sit down. So much fun shopping, good luck! How exciting! Love these classic options! Good luck! I have a couch from Ashley Furniture and I've had it for like 7 years and it's held up fine! The only thing I don't like is how easily it gets dirty. I got a lighter microfiber couch and it shows everything and is hard to clean. Good luck on your hunt! I like the second couch. My experience when looking at couches was that pottery barn and crate and barrel couches weren't comfy enough... I was so bummed. We got ours from Raymour and Flannigan. And not sure if it's your style at all, but we got a brown leather sofa which is AMAZING for cleanup... 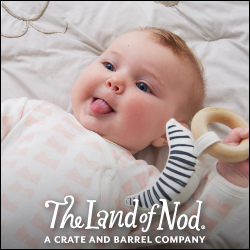 Which is great with babies and kids. We love our Basset furniture! They hold up great to all the love and muddy paws our pups provide! We got our sofa from Macy's and LOVE it. Worth a look if you haven't already! I love these picks! 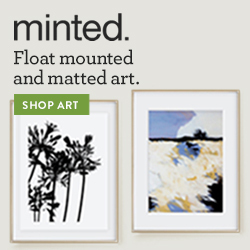 I love the look of them because they are elegant but inviting! I can't wait to buy a new couch and will be remembering this post. So we have a khaki couch in our living room, and now I'm DEFINITELY regretting that decision. And we paid BIG BUCKS for it, too. It's a Harden. It will last forever, and we can recover it, but that will also cost money. Now with an almost 7 week old in the house, I know we are going to have to do just that - recover it eventually - or just put it somewhere else (master bedroom??) and buy a leather sectional sofa, which is what we SHOULD have gone with, had we known we'd be having a child. I'm not saying to buy leather (well, maybe I am), but definitely think about the khaki / cream. That's ALL my house is now...khaki and cream. Grrrrr.....It looks great, but not super practical with a little. But whichever way you go, it will be just right for y'all, so go for it, and good luck! And CONGRATS on the home!!! So excited for y'all!